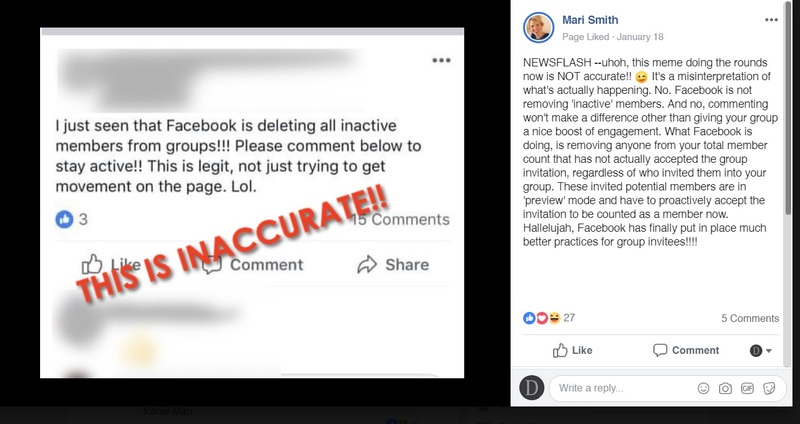 If you are an avid Facebook user, you must have noticed the messages regarding the popular social media handle deleting ALL inactive users from their relevant Facebook groups. The messages are causing uncertainty and confusion among both – the users and admin. However, the claims being made are misleading and it should be noted that Facebook is NOT arbitrarily removing all inactive group members. 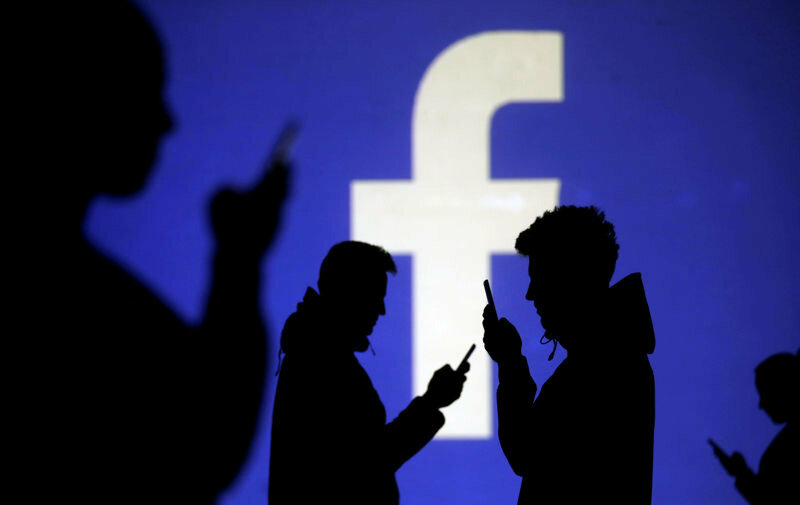 The rumors started when admins from all over the world woke up to a Facebook update that notified them of reducing their total member count and changes to the group member invite policy. Up until now, Facebook group members could invite friends to join the group and these friends would be automatically added without the need to accept an invitation. This forced many uninterested members to become part of the group. However, these members never visited the group and thus were just part of the member's list as ‘silent’ additions. From January 2019 onwards, Facebook will move the members who have never visited the group to a new “Invited” section. As a result, the admins will see a significant and sudden drop in membership numbers. Unfortunately, the newly implemented system is causing a misunderstanding between the members and admins who conclude that ALL inactive members are being deleted. Screenshot: DIW / Facebook Mari Smith. Apparently, this is not the actual case and members who have visited the group previously and even participated in the discussion but later became inactive will NOT be deleted. Moreover, silent members of the group who choose to read posts but don’t partake in discussions will also remain as a member of the group. The new policy applies only to the Facebook members who have been automatically added to a specific group by friends but have never interacted within. Such members will be moved to the new “Invited” section and will only become members if they accept the invitation. According to Facebook, the new policy might seem like “losing” members to the admins but they, the admins should keep in mind that they are not losing valuable members who may have simply gone quiet for some time. They are losing members who have zero interest in their group and are likely to remain the same. Additionally, the admins can send out final reminder notification to people in the invited section to accept or decline the admission to the group. Facebook has also sent out detailed notifications to group admins and notified them of their updated policy.